Call for papers | Each year, the “Politicologenetmaal” brings together political scientists from the Low Countries and beyond. This year’s edition will take place in Ghent, Belgium, on May 30-31, 2013. Traditionally, the conference starts on Thursday at noon and lasts until Friday at about the same time. Together with Sijbren de Jong (HCSS), I’m organizing a panel on “the shifting (geo)politics of energy” and we kindly invite paper proposals that fit the panel outline described below. The goal of the workshop is to get acquainted and to discuss (preliminary) research results with colleagues. We may also explore the possibility of a joint publication. Energy makes headlines in international affairs almost daily. From the turbulent oil markets in the wake of the Arab Spring to the Fukushima nuclear accident and the shale gas revolution, there are ample signs that global energy markets are in flux. The driving forces behind these shifts are well-known: worldwide demand for energy is exploding, driven primarily by the economic ascent of emerging economies, while low-cost oil and gas reserves are dwindling, prompting energy companies to increasingly look for unconventional reserves and causing a global push toward a wider adoption of clean energy. Meanwhile, negotiations on finding an encompassing global agreement on climate change are deadlocked and the window of opportunity to stop global warming is closing rapidly as we continue to emit carbon dioxide into the atmosphere. These rapid developments have paved the way for a booming literature on energy security from a multitude of analytical perspectives. Perhaps the largest set of studies has focused on the geopolitical and security consequences of climate change, energy scarcity and dependence on foreign suppliers. More recently, scholars have also begun to look at energy issues through the prism of global governance and polycentricity. 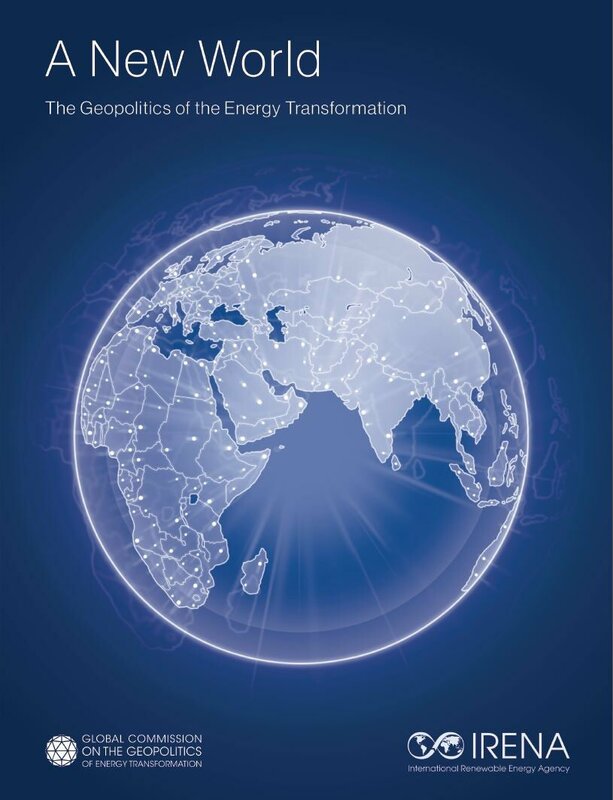 Yet another strand in the literature has tried to define and measure the concept of “energy security” and apply it to different countries, technologies and energy sources. Still others have looked at the role of markets, non-state actors, and spheres of private authority in global energy. 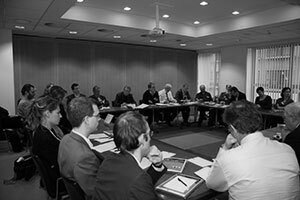 This workshop invites both empirical and theoretical contributions that investigate recent trends in energy markets and their geopolitical and governance implications. These trends include the Western oil sanctions against Iran, the post-Fukushima outlook for nuclear power, continued fears over proliferation of nuclear weapons, new oil and gas findings in Africa, the US and Latin America, the shale gas revolution, the deadlock in the international climate negotiations, efforts to phase out fossil fuel subsidies, the race for the Arctic, resource nationalism in producer countries, the UN’s campaign to alleviate energy poverty, etc. Papers can focus on a broad range of topics, cutting across different energy sources (conventional, as well as alternative energy), steps in the energy value chain (exploration, production and consumption), and political scales (national, regional, global). 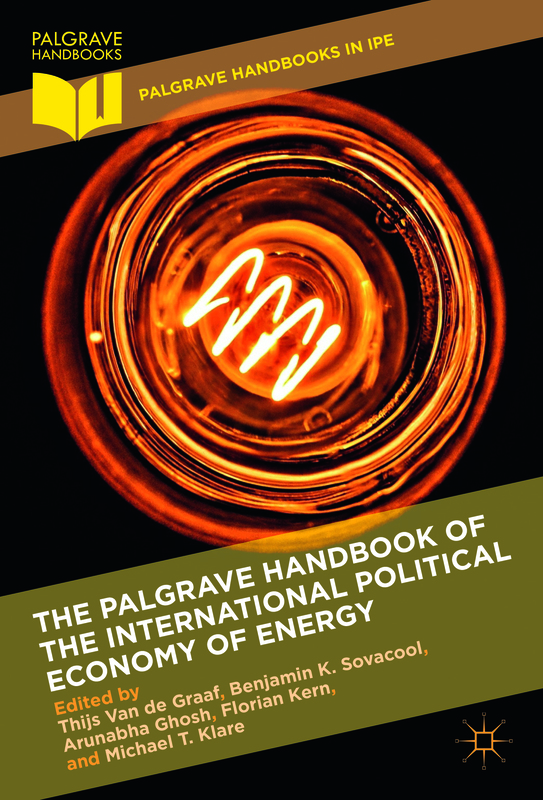 We particularly welcome contributions that make sense of recent energy developments by drawing on concepts and theories of political science and international relations. Paper proposals may be sent to Thijs Van de Graaf (thijs.vandegraaf@ugent.be) and Sijbren de Jong (sijbrendejong@hcss.nl) before February 15, 2013. The panel conveners will make a selection of the proposals and inform authors of their decision by March 1. There is a registration fee of 125 euros for members of the Dutch and Flemish political science associations (NKPW and VPW) and for graduate students. For non-members the fee is 175 euros. Participation on only one of the two days (either Thursday or Friday) is also possible at a lower cost. More information can be found on the website of the Politicologenetmaal 2013. This entry was posted in Uncategorized on January 29, 2013 by thijs.